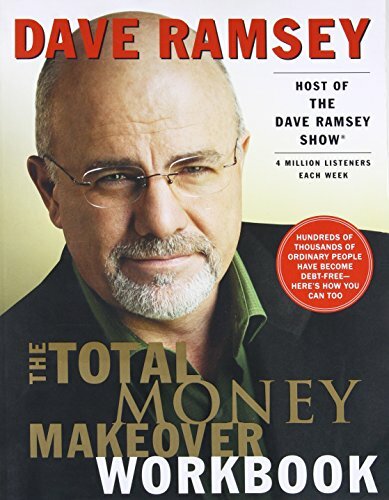 Now for years, I have always been an advocate of Dave Ramsey’s 7 Baby Steps (see my post -> here) over the years, while I haven’t been successful I have avoided other debt and have paid some down on a lot of debt, aka awful student loans. Taking things slow make some of the changes easier to stick to in the long run. Build an emergency fund. Having a fund for emergencies will help you to avoid going further in debt. Use a settlement offer or reach out for new monthly plans to pay on your debt that is great. Sell unwanted and unneeded items. Consider rummaging through your closet and cupboards. Find things you don’t use or want anymore and try selling them. Facebook has a lot of buy, sell, trade groups for local areas, or consider eBay. 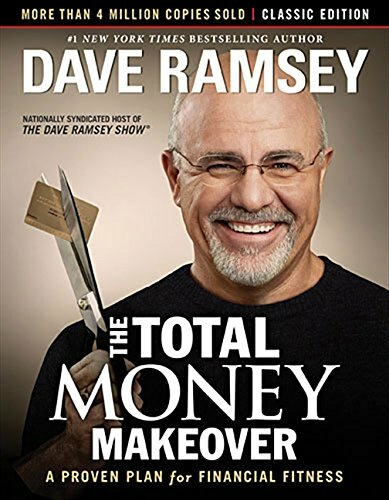 This is a great way to de-clutter and makes a little money. Turn a hobby into extra cash! If you love to sew, bake, work with wood, etc, consider selling the goods. You can promote in your town the items you have made to sell, or create an Etsy shop. Knitting, artwork, creating wreaths, baking homemade goods can all make you some money. Ask for a raise. Maybe its time for a raise at your job, consider asking for a promotion or raise. You might be surprised you get it! 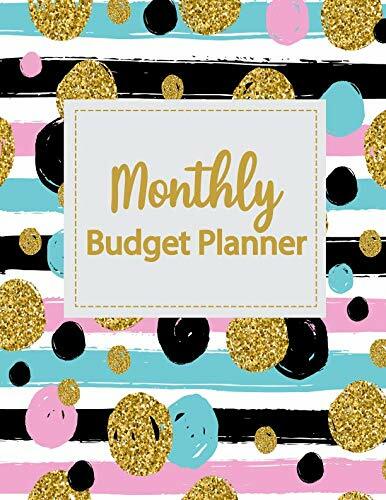 Create a budget and cut unnecessary expenses. By sticking to the budget it can really help with those overdue bills, and let you feel more in control of your finances. It can take time but in the end, you will feel so much better when the debt isn’t hanging over your head. Take a second job. Even if it is for a short term the extra money can be used to pay down on your debt, but make sure that you direct that money going to debt in your budget. What are your favorite tips to pay down debt?